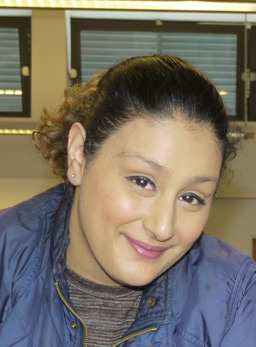 Aroona recently moved into a one bedroom flat in Ruislip, after spending just over a year at Sessile Court in Hayes. For Aroona, it’s the next step in a staged process of recovery. Aroona found staff really helpful. “The support was really good. Things would get done. If I wanted to order something for my flat or get some big pieces of furniture, they took me out shopping. It was really quite hands on.